BERLIN -- A top official from the U.S. Environmental Protection Agency said he is not satisfied with Volkswagen's efforts to improve accountability after sweeping diesel-emissions fraud and violations, German newspaper Handelsblatt reported on Thursday. Soon after the emissions violations were disclosed in September 2015, the German automaker pledged to reform its closed-off corporate culture, seen by experts as a factor that facilitated the cheating, and become a more transparent business. But some senior managers including previous CEO Matthias Mueller have said the task of learning from past mistakes and introducing change was proving harder than expected as some managers were resisting the transformation. "What matters to the EPA is compliance where the spirit of laws is respected rather than just the text of the law," Grundler said. "I absolutely want to hear from VW what their efforts to this end look like and how they make sure that such a thing (like the emissions scandal) will never happen again." 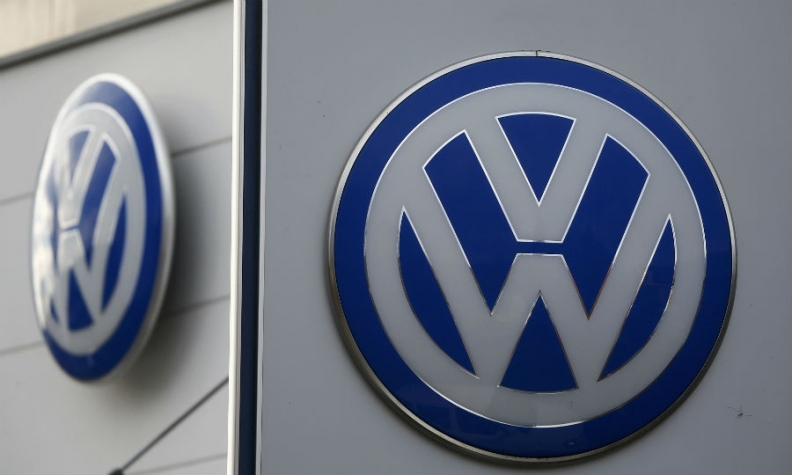 VW on Thursday said Thompson's findings had uncovered "a need for action" to establish integrity and compliance rules across the multi-brand group as it struggles to overcome the scandal. Earlier this week, VW's head of integrity and legal affairs, Hiltrud Werner, used a speech in Washington to voice her frustration that some staff members were resisting the drive for openness and leadership. She gave an example of commonly received pushback: "Well, that diesel scandal was kicked off in technical engineering, so that has nothing to do with us. We have always produced high-quality products; it has nothing to do with us. We didn’t do anything wrong." "Everybody needs to understand why it should affect the entire company," Werner said.